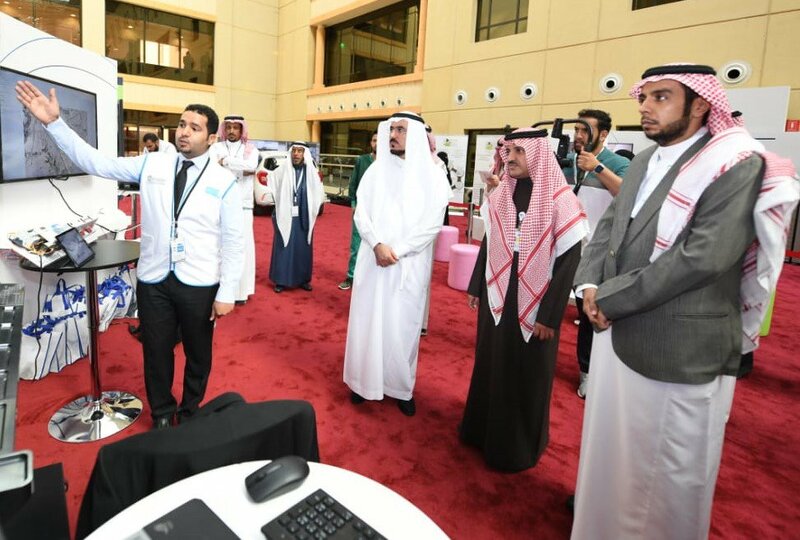 Vice Rector of King Saud University, Prof. Abdullah Al-Salman, inaugurated the exhibition accompanying the "Operation in Healthcare Institutions" Forum organized by KSUMC on Wednesday 27/03/1440 corresponding to 05/12/2018 in the presence of Prof. Abdulrahman Al-Muammar, CEO of KSUMC, and Prof. Khalid Fouda, Dean of the College of Medicine, and a number of KSUMC employees. 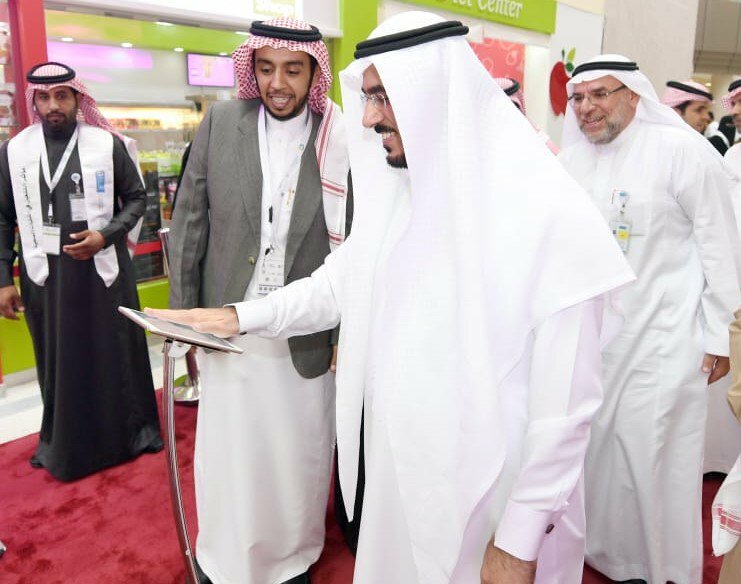 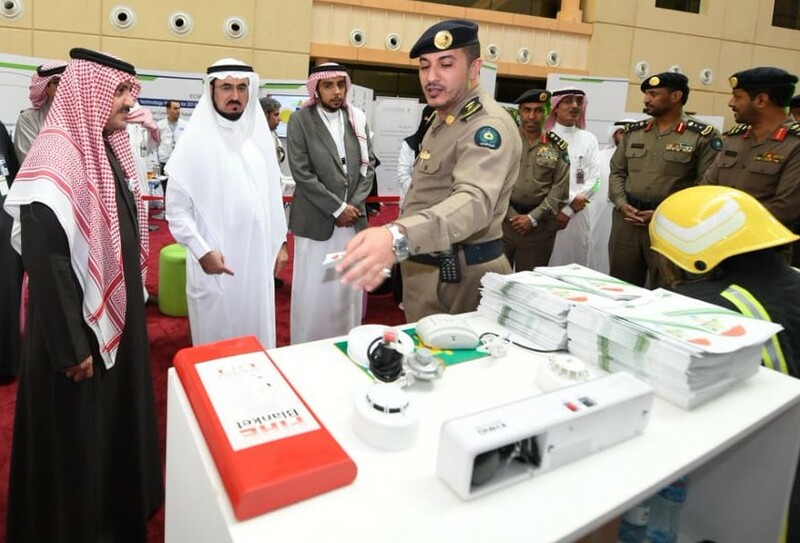 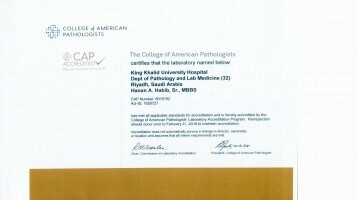 Visitors of the accompanying exhibition were introduced to the latest internationally recognized medical devices and applied programs on safety of healthcare institutions adopted by KSUMC. 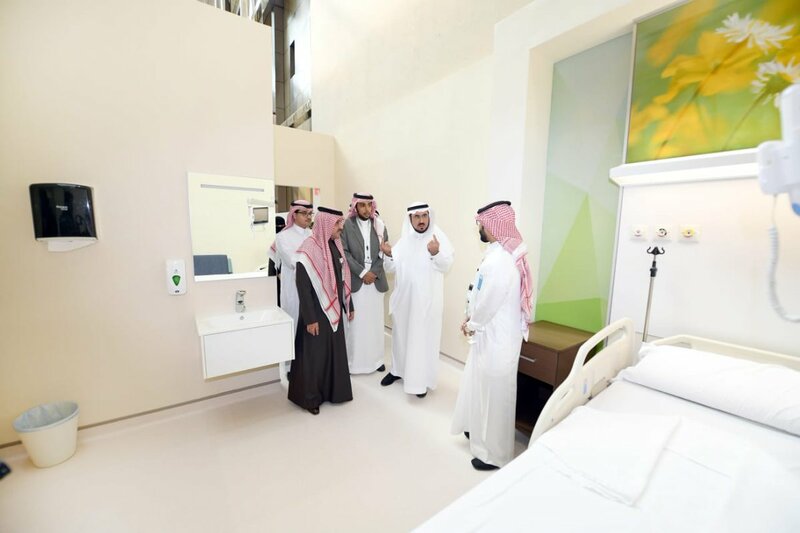 The visitors were also briefed on the model of the renovation of inpatient wards project, which aims to transform inpatient rooms into single-occupancy patient rooms for the safety of patients.